Will writing services Is it something you have been putting off? Most people have. It is estimated that over 26,000,000 adults in the UK do not have a current Will. We decided to make services (which are usually very expensive) affordable and obtainable. Our clients have been so impressed with our work that over 90% of our business is from word of mouth alone. Single Wills starts at just £69 and Mirror Wills (which is normally what a married couple or partners would use to save costs) starts at just £99 for the pair. That's less than £50 each! You make the initial contact by email or phone and we will call you back. We will briefly discuss your requirements and then arrange a convenient time to arrange a home visit or telephone call. Once we have completed taking your instructions, we will send you a summary of information to review for spellings and to make sure everything is correct. We then produce your high quality document which is professionally bound and delivered either in person or by post. Whichever you prefer. Lasting Power of Attorney Lasting Power of Attorney (LPA) designates a legal power to people of your choice, who can make important decisions about you, should you lose mental capacity to do this for yourself. You MUST have an LPA completed and registered BEFORE you lose mental capacity. If you leave it too late... it's too late! We charge just £99 per power or if you are a couple ordering 2 powers each, we charge just £299. There may be additional court fees of upto £110 per power, but we can advise you if you need to pay these at the time of ordering. A solicitors firm in Milton Keynes charge £1,020 for a couple ordering just 1 power each or £1,800 if you order 2 powers each. Plus a £24 fee if you require a home visit. With us you could save over £1,500! Because we don't pretend that this is a super difficult field of work. You can even apply for one yourself for free using the government website. Some do find the system and order of signing very complicated and if done incorrectly, it can invalidate the form leaving you open to paying extra court fees. This is where we step in. We will guide you through the whole process and compete all the forms for you, with clear instructions on how to sign. For an additional fee we can even register the documents for you and be a witness to your signing of it. Don't forget, we have £2,000,000 professional indemnity insurance for added peace of mind. 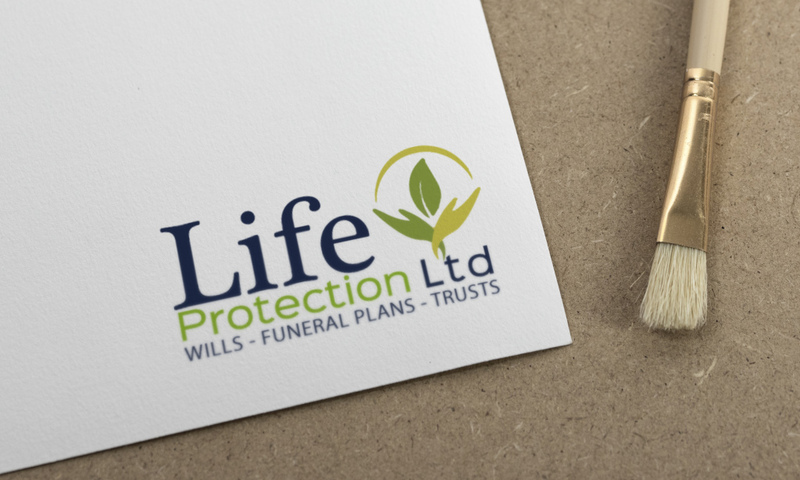 Prepaid Funeral Plans We work with national providers of funeral plans, including Safe Hands, Golden Charter and Golden Leaves. Pay monthly on a low cost installment plan or spread the costs over 10 years. You can even pay in full. The choice is yours. This provides you with a truly valued service with a wide range of choice and budget to suit your needs. With our funeral plans, we provide you with a free Mirror Will or Single Will. If you already have a Will we can offer a free review service or a basic estate planning report instead. Milton Keynes customers stand to benefit most from a free plan upgrade on certain plans with Golden Leaves. Terms and Conditions do apply. Testimonials are curated by Life Protection Ltd and are not independently reviewed or verified. 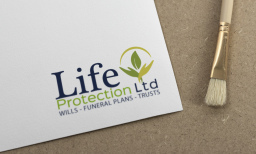 "Funeral Plan & Mirror Will"
"Brilliant service from start to finish. James was amazing and sorted us out. I would recommend to anyone. I already have!" "You gave us so much to think about. I'm glad I've found someone I can trust to look after our interests." "You made something that was so difficult, easy. All the worry we had we had quickly went away."